We all can feel sad and lonely at times; it’s very normal to feel these things. However, when these feelings become too overwhelming, then it may lead to depression. Depression is pretty common nowadays and has affected many people in different ways. Even celebrities have experiences with depression which basically means that even if you are wealthy, you still have chances of getting depressed. If left untreated, the symptoms can get worse and may interfere with your daily activities. 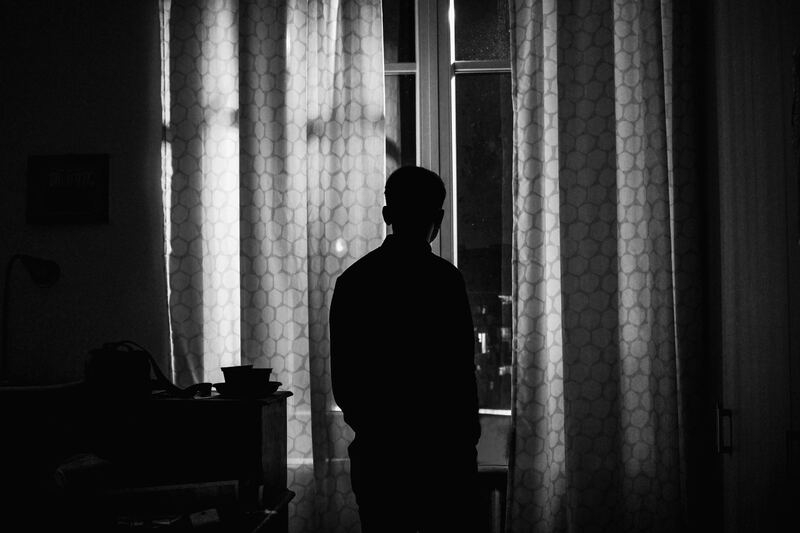 In some cases, a person dealing with depression for too long can start thinking of suicide. The most common symptom of depression is when one feels helpless or even worthless. They are surrounded by negative thoughts that make them feel that they can’t do anything right and that they are a burden to their family or work. Loss of interest in daily activities or not being able to perform well is another symptom that they might be depressed. It’s pretty common for those suffering from depression to lose their interest, because they are constantly thinking of the negative thoughts that are contributing to their depression. Most men that are suffering from depression can be easily angered or irritated, and can sometimes lead to reckless behavior. A simple joke or act can trigger their anger and may lead to them becoming violent enough to inflict physical injuries. Another common symptom is when a person experiences loss of appetite or has sudden weight changes. They are too overwhelmed by the negative thoughts or feelings that they are keeping in, which also lead to them neglecting their own personal needs. As they neglect their own personal needs, they will also no longer be sociable or will always prefer to be alone. They will rather sit in a corner and think than have friends come over or go to social events. How Can Counselors Help With Depression? Talk therapy is one of the most common forms of therapies used by counselors. It helps those with depression to cope with their feelings or problems that are contributing to their symptoms. Talk therapy allows you to talk about your problems and find solutions that can help you deal with the problem. Some therapists even ask you to write down everything you’ve done throughout the day, including your mood. However, most therapies prefer to approach you directly and focus on your current thoughts. It’s ok to think about the past only to figure out why you are depressed. But, when dealing with the current situation, the therapist can help you find ways to deal with your situation now and how you can for the future. If you have a friend or relative that is currently showing any of these signs, then don’t hesitate to seek expert help. It’s always good to be a step ahead and be able to treat depression before it builds up and becomes worse. If you have a friend or relative that is currently showing any of these signs, then don’t hesitate to seek expert help. It’s always good to be a step ahead and be able to treat depression before it builds up and becomes worse. There many couples rushing to get married as they think that marriage will lead to a stronger relationship bond. However, it may not be as easy as it may sound. Being ready for marriage takes a lot of time, requires hard work, and commitment toward each other. Most couples find out that they aren’t fully ready in the first year of their marriage and may find it difficult to squeeze in their relationship with their own daily lifestyle. 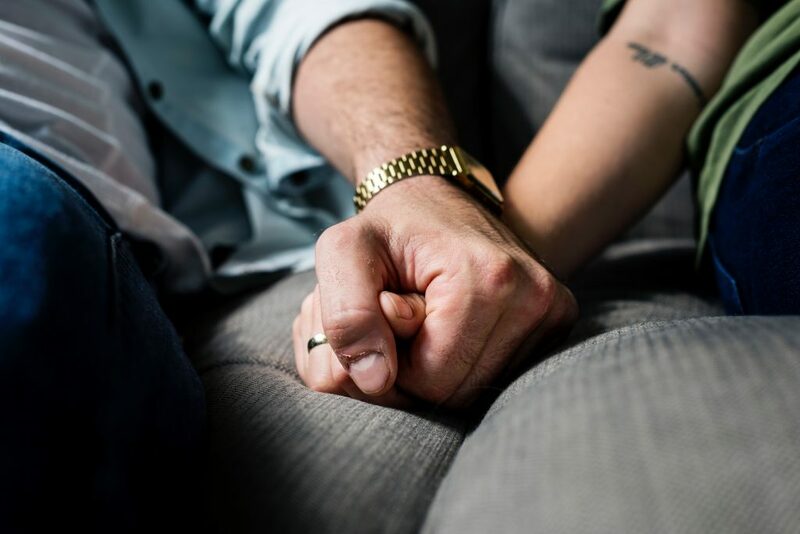 These difficulties are very common and eventually will lead these types of couples to seek marriage counselors in order to maintain a healthy relationship. Why Is Marriage Counseling Important For Couples? Since most couples are busy with work and their own lifestyle, they may not have enough time for each other and may not even communicate throughout the day. Marriage counseling helps create time for couples to really come together and focus on their relationship. The counselor will become a mediator between the spouses which will help them establish healthy and effective communication. Marriage counselors are professionals in analyzing behavioral patterns of the spouses. They can quickly identify what causes conflicts between couples by simply listening to their conversations. Once a counselor identifies what is the root cause of their conflicts he or she will then proceed to work on modifying them. This is usually when the counselor gives specific advises on what they should do and how they should act or what steps they can do to prevent it from happening. Marriage counseling can give spouses the right tools to help them improve their communication. Effective communication is the most important aspect of any marriage and it is always what counselors would target. Counselors would often help enhance their communication by eliminating habits such as interrupting the other partner or speaking too much which gives the other no chance to respond. Marriage counselors have different approaches when dealing with different couples. They have different methods like seeing the spouses separately at first and then meeting them together after a period of time. Although this is sometimes effective it can still lead to some negative effects such as the couple’s partner feeling that their counselor is taking sides. A popular form of couple counseling is emotionally focused therapy. This approach focuses on emotional responses that are tied to emotional needs. A change in emotion can sometimes lead to changes in the attitude or approach within a couple. The goal of this therapy is to rebuild their bond by focusing on the emotional needs of each partner. Not all married couples seek marriage counseling because of conflicts. Some couples seek the aid of marriage counselors just to further improve their relationship bonds. If you think that you and your partner may lack something in your relationship, then you should try taking a few sessions of marriage counseling. Being worried about something is very common and is usually a part of our daily lives. There are many areas of our lives where we worry, such as finances, work, or family. Worrying is actually good for you, because it can help you make good decisions in these situations. However, it is possible for worry to become excessive and uncontrollable. The most common type of anxiety disorder is generalized anxiety disorder (GAD). People diagnosed with this disorder often worry excessively about their daily events or activities, and find it difficult to regain control. In order for you to deal with it, you must be able to regain your sense of control. A great way to do so is through cognitive behavioral therapy (CBT). CBT is a form of psychotherapy treatment that has a practical approach in dealing with common problems. This goal oriented treatment helps change the pattern of thinking or behavior of the person dealing with anxiety. This is a very effective short term treatment that usually lasts about five to ten months.